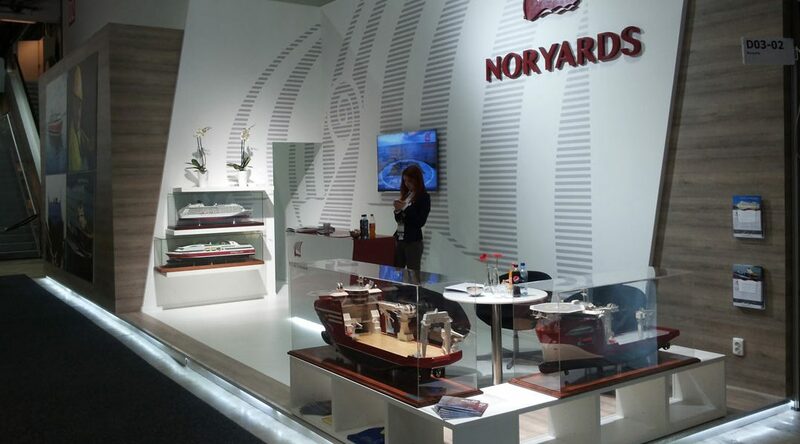 Cruise ships, superyachts, container ships, OSVs, merchant vessels - any ship in any size! 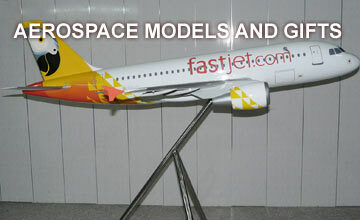 We manufacture models for over 130 airlines, private jet operators, owners. leasing and aerospace companies worldwide. Master planning, residential, interior, towers - All types for developers and architects, including 3d renders and animation. 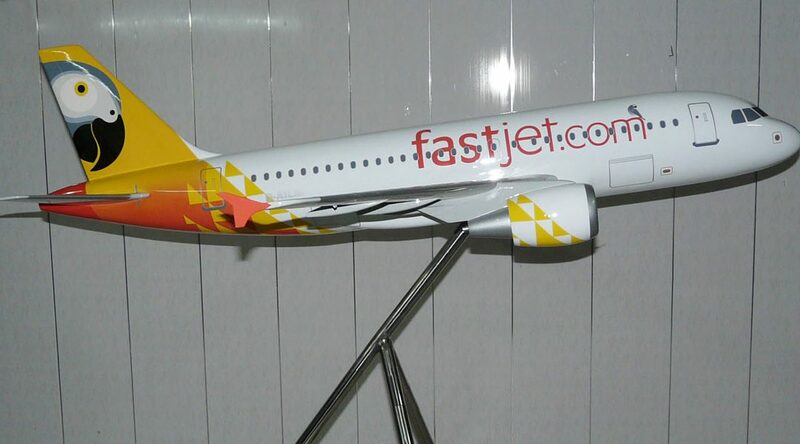 We deliver worldwide to museums and exhibition of all kinds. There are no limits to options. Corporate gifts are a speciality. No model is too LARGE. Interior, exterior and ceiling mounted displays. We try not to limit manufacturing options! 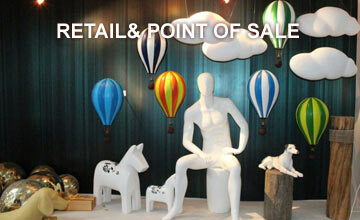 Models for window display, point of sale and retail interiors—delivered and installed to designers and retailers worldwide. 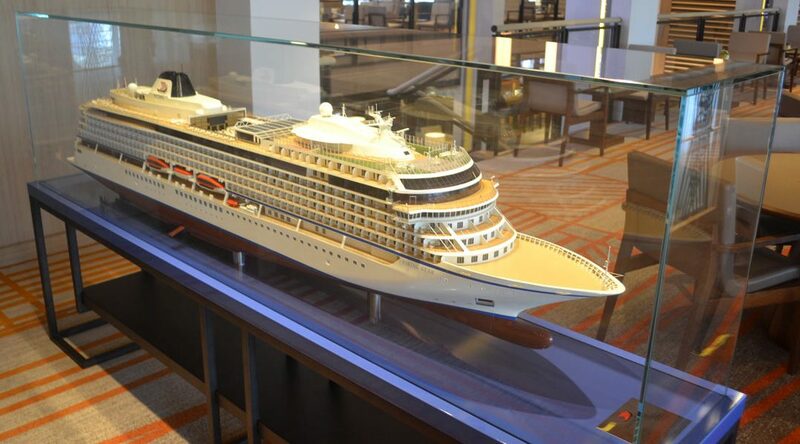 Cruise Ships, Superyachts, Container Ships, OSVs, Merchant Vessels – any ship in any size! 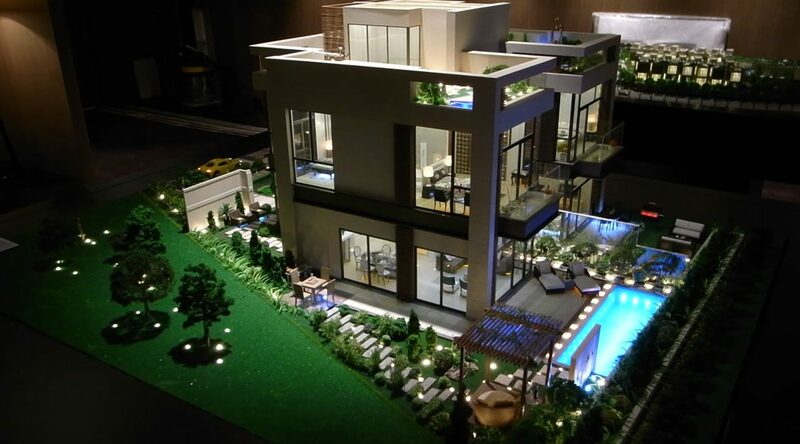 Master Planning, Residential, Interior, Towers—all types for Developers and Architects, including 3d renders and animation. Delivery Worldwide. We deliver Worldwide to Museums and Exhibition of all kinds! There are no limits to options! Corporate Gifts are a speciality. 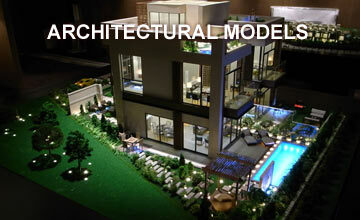 No model is too LARGE. Interior, Exterior and ceiling mounted display. We try not to limit manufacturing options! 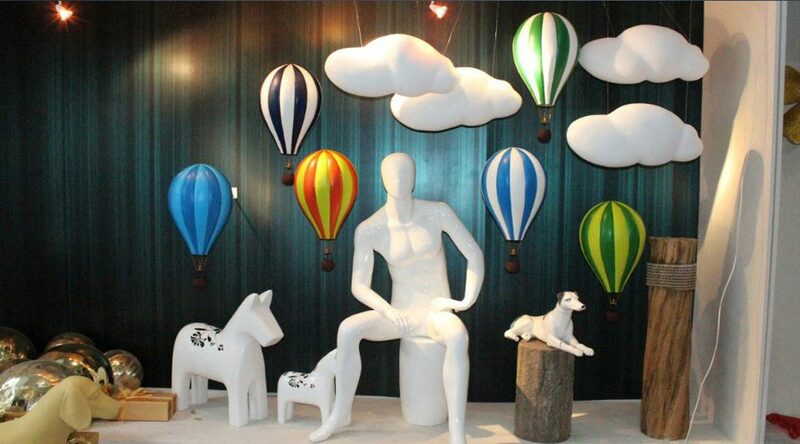 Models for Window Display, Point of Sale and Retail Interiors—delivered and installed to leading Designers and Retailers Worldwide. 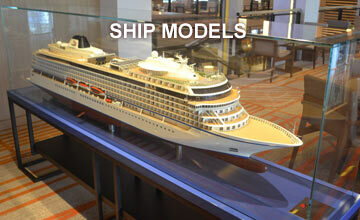 OHS Models are scale model manufacturers of Ship, Aircraft and Architectural models. 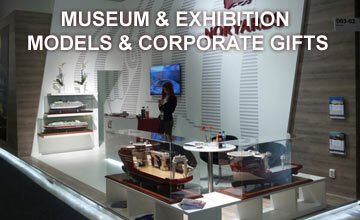 We make models for Museums and Exhibitions and we also make Corporate Gifts. 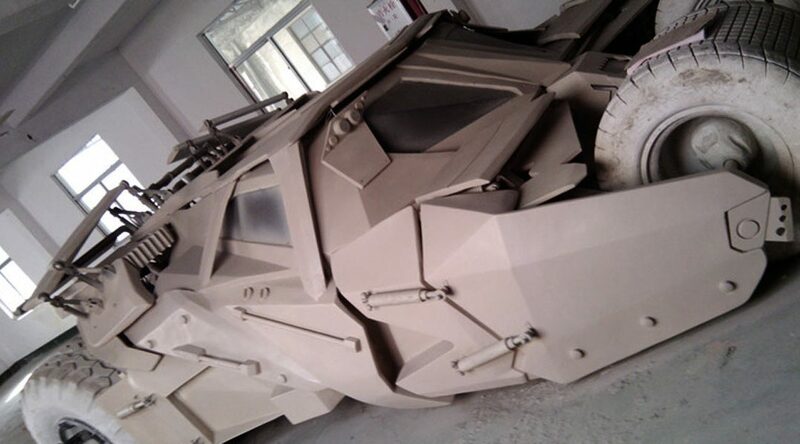 We are Large Scale Film Prop and Retail Window / Point of Sale Model manufacturers. 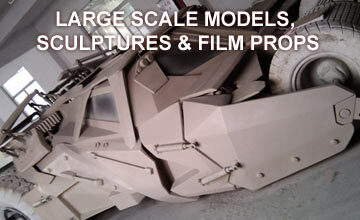 Any kind of scale modelling work undertaken.